Whether you're on a business trip or want to explore the city – with its proximity to the city center of Leipzig, the main station and its still quiet location, the Markgraf Hotel Leipzig is the perfect base for your stay in the city of Johann Sebastian Bach. The lovingly equipped rooms and apartments emphasize the personal character of the hotel as much as the daily freshly prepared breakfast buffet with a special focus on details. A green spot in the middle of the city is the idyllic garden in the courtyard of the city. 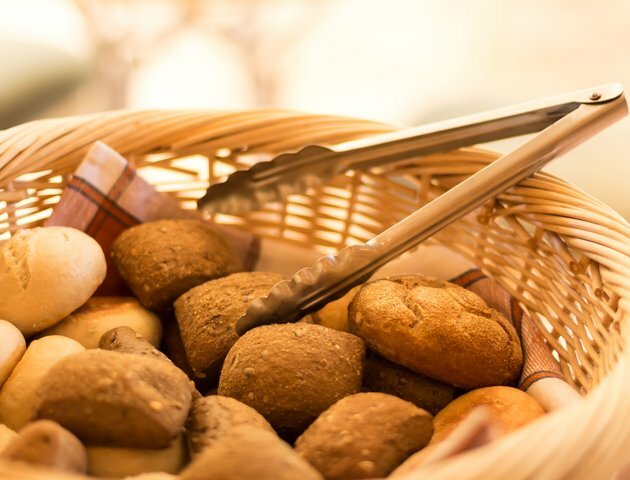 Fresh bread rolls and steaming coffee specialities are part of the breakfast buffet and prepare each of our guests in a homey atmosphere for the perfect start to the day. The 58 guest rooms with various standards and facilities offer from cozy single rooms to spacious family rooms and apartments the right option for each guest's personal needs. 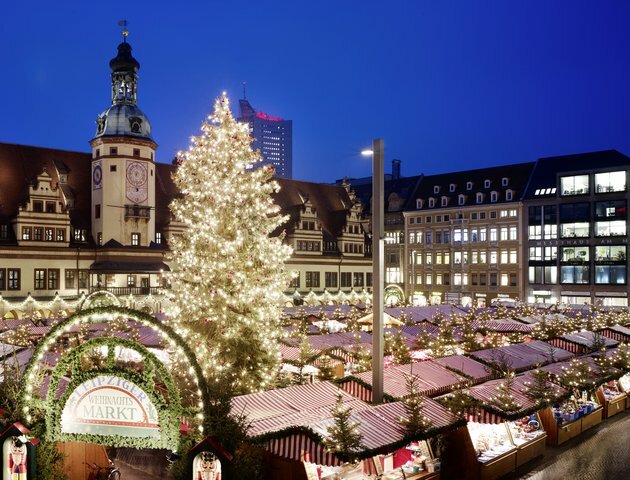 St. Thomas Church, Panometer, Zoo Leipzig and more – find here a selection of sights nearby Hotel Markgraf Leipzig that are worth a visit during your stay. 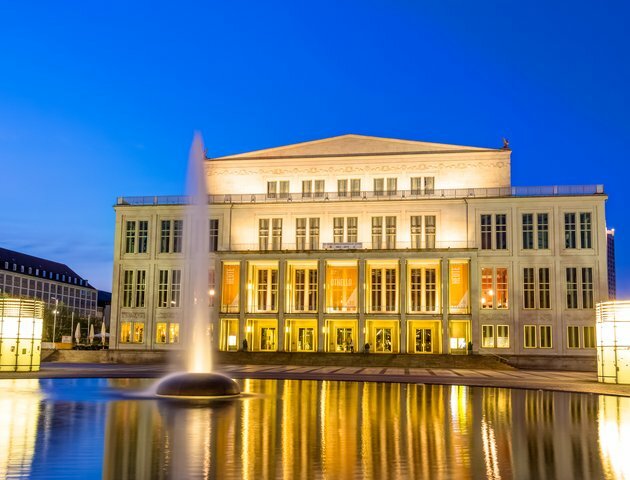 Those who are passionate about art and culture will be impressed by the variety of events in Leipzig. Not only the annual Leipzig Book Fair attracts thousands of visitors year after year. The Hotel Markgraf Leipzig is an official ADFC bed and bike accomodation, awarded with the bed + bike quality certificate. "CAROLAS GARDEN - A paradise on earth" makes the world of the microcosm alive. Shrink in the 32-meter-high circular image to the size of a pollen grain in a chamomile flower and marvel at 3,500 square meters, the fascinating unknown scenery of a Leipzig Schreber garden in an unprecedented magnification. An experience that you will never forget! From the Hotel Markgraf Leipzig you can reach the Panometer by bus in 15 minutes or on foot in about 30 minutes. In the evening, Leipzig's exciting nightlife awaits you. In the morning you can enjoy our rich breakfast buffet. 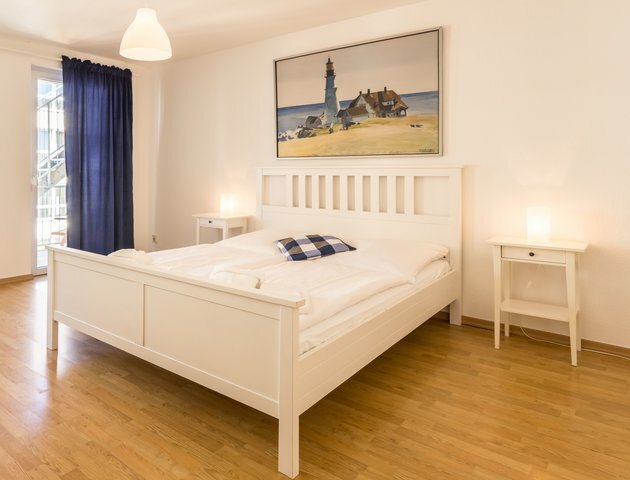 For traveling families we recommend our spacious apartments and especially our themed room "Schreber garden" overlooking our small courtyard garden. With Alice, the big and small observers follow the white rabbit and meet the grinning cat, walk through the bewitched forest or under the thorns of a rose garden, sit at the tea table or fly into the blue sky. In the homage to Lewis Carroll, the artists of Kunstkraftwerk Leipzig let us look at the world through the eyes of a child in a multimedia show. The immersive 10-minute video show takes the viewer on a magical journey, in a fantastic daydream, in surreal visions. All shows in the Kunstkraftwerk are also included in the price! An adventure for the whole family!